government | Relax, it's just Life! This is why I vote for the cloth bag to put groceries in. 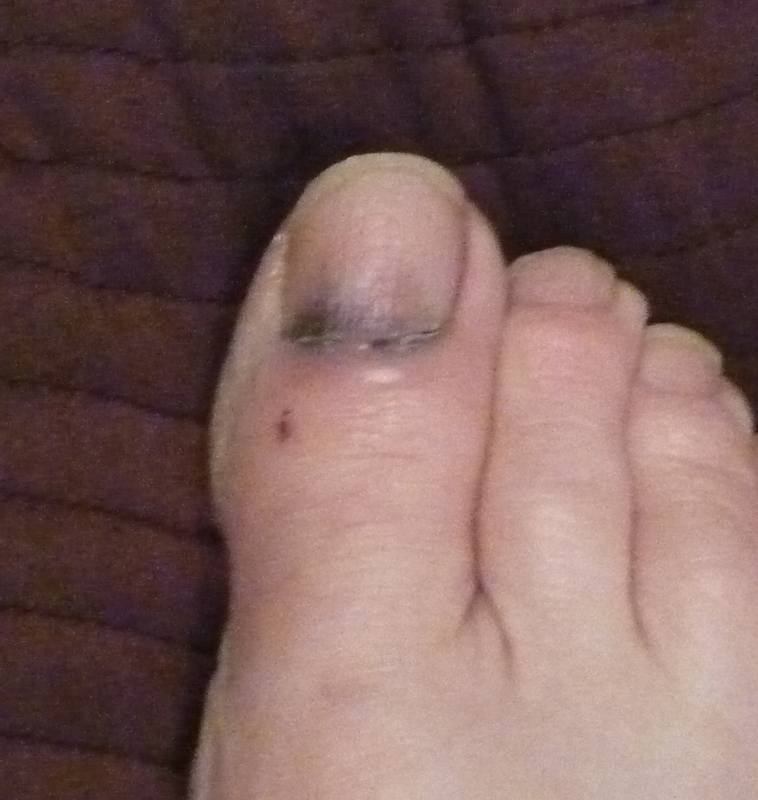 My bag broke and a can of dog food hit exactly where the toenail hits the skin. Ouch! Probably will loose the nail. This photo was taken two weeks after the fact. The only drawback I can see for cloth bags is when there is a big family, it will take some large bags, or big trash bags. Don’t know how that will work…. 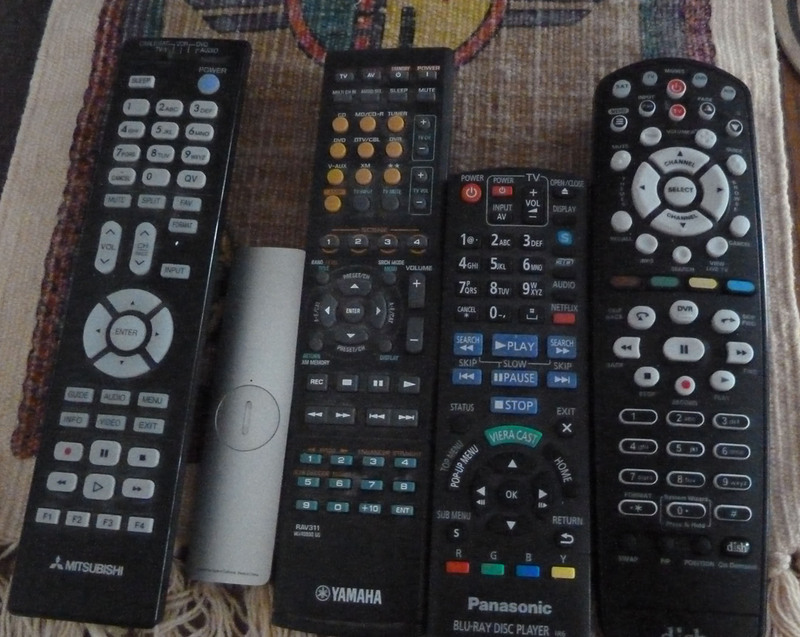 Am I the only lame woman around,or do you think most women HATE remote controls? I hate them all. The reason my husband is in charge of them is because if I start to use them I still get totally lost! Lastly, what I cannot figure out is why our government is so “dull” (in the brain area) about keeping our borders safe. 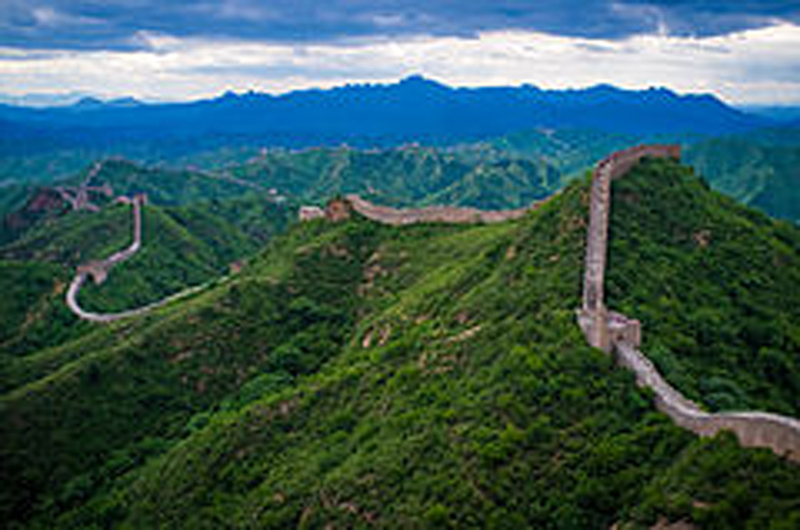 The great wall of China was built in the 7th Century BC. to protect the Empire against intrusions. The wall is 5,500 miles long and is one of the wonders of the world. Oh, I remember why we can’t accomplish something like that. It is all about the way the government wants to do things, and the swaying of monies. The peasants have no say in anything really. Mid-term elections cost at least a billion dollars – these folks pay millions each to be elected. It’s pretty lucrative LIFETIME EMPLOYMENT. Even if you aren’t elected again, you still get tons of perks. Sorry about the photo being blurry – it is a copy of a copy! Can’t say any more than that as it is a beautiful day and I am going to go outside and enjoy these moments in time. Here are some flowers to brighten your day if you are unable to enjoy the outdoors today. 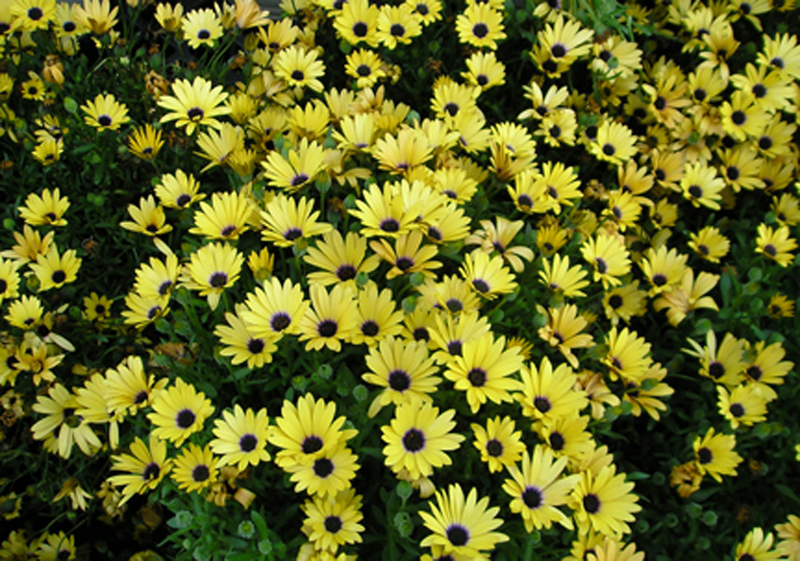 May these lovely flowers add a bit of sunshine to your day – and perhaps, a smile! God bless you and those in the circle of your lives.